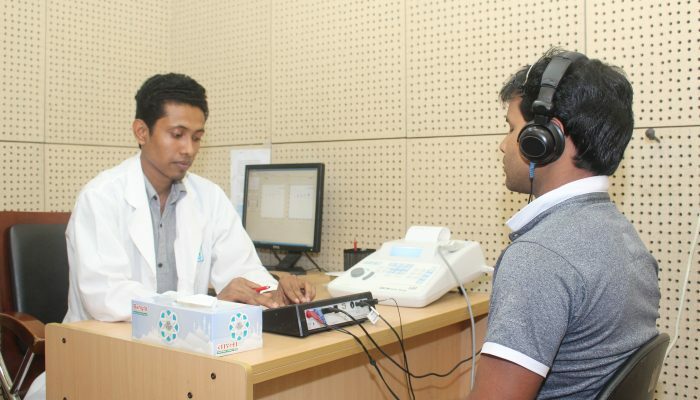 Prof. Dr. Kabir Ahmed graduated from Sylhet M.A.G. Osmani Medical College in 1989. 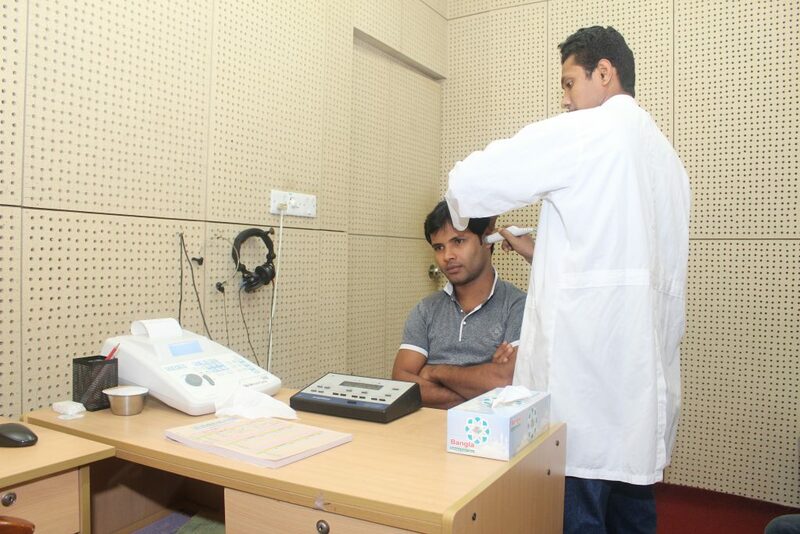 He obtained diploma in Otolaryngology (DLO) from the then Institute of Postgraduate Medicine & Research (IPGMR) in 1995. He qualified FCPS in 2004. 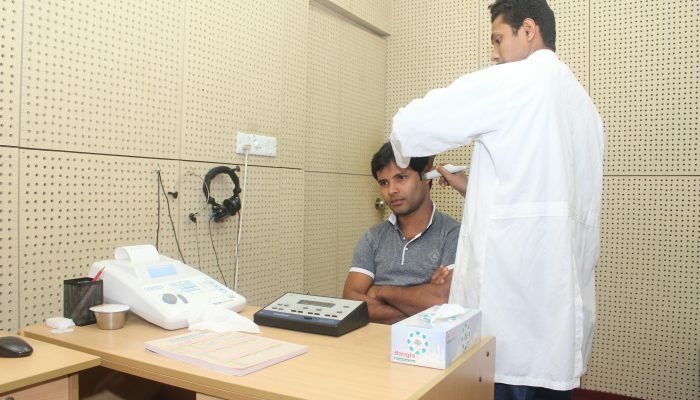 He served in Bangladesh Armed Forces and as Associate Professor in another Medical College. 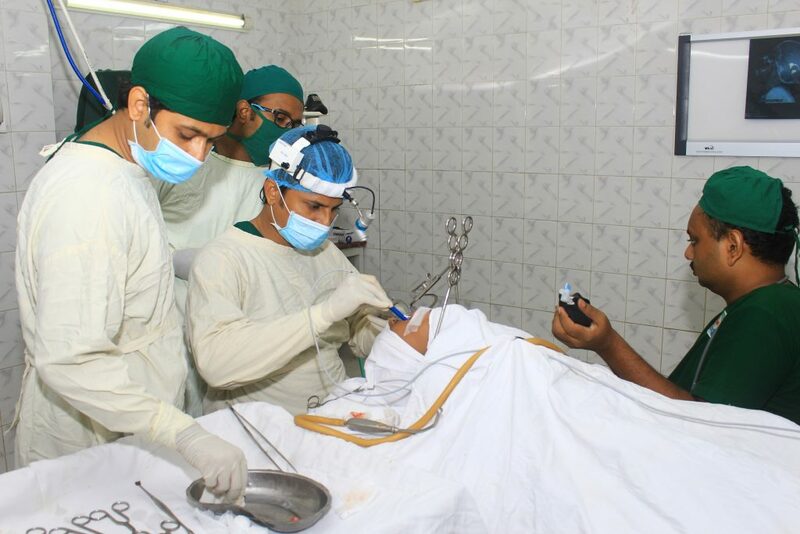 He joined Enam Medical College & Hospital on November 1, 2013 as Professor of ENT. 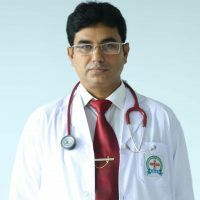 Dr. Kazi Atikuzzaman graduated from Mymensingh Medical College in 2004. 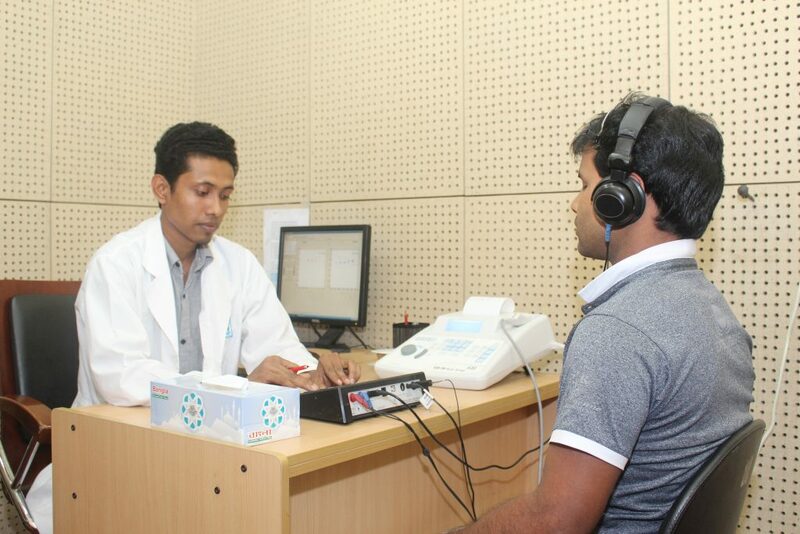 He obtained FCPS from Bangladesh College of Physicians and Surgeons (BCPS) in 2010. He attended many workshops and seminars at home and abroad. He has several publications in his credit. 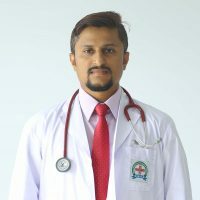 He joined Enam Medical College & Hospital as Assistant Professor of ENT in August 2010. Now he is Associate Professor of ENT in the same department. Dr. Md. 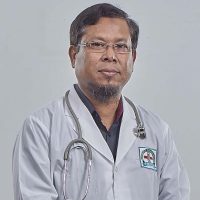 Yeahyea Zaman Khokon passed MBBS from Sher-e-Bangla Medical College, Barisal in 1996. 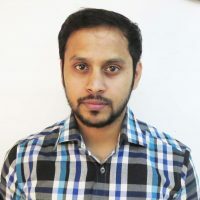 He passed DLO from Bangabandhu Sheikh Mujib Medical University (BSMMU), Dhaka in 2008. 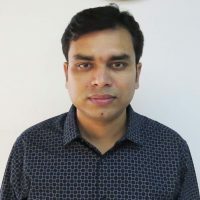 Before joining here as Assistant Professor of ENT he was registrar and Junior Consultant for about 6 years.